The National Geographic Traveler Magazine has arrived in the App Store and it promises to bring some unique features to the iPad content. For starters, interactive photo galleries, 360 degree photos and detailed maps of areas covered. Subscriptions to National Geographic Traveler magazine are now available! Download National Geographic Traveler magazine on iPad and you can get a sample issue for free! A Night at the Ball photo gallery — Swipe through images of lavishly costumed Carnevale celebrants in Venice. Expat Diary interactive— Tap to read the author’s reflections on a visit to Beijing based on advice from expats. Venice 360-degree photo — Pinch and zoom to experience a gondola ride along a canal while taking in a wide view of Venice. Short List interactive — Tap to see top events around the world. Ruaha National Park TravelWise — Swipe through essential information for visiting the wildlife in this Tanzanian park. Chandelier close-up —Tap to zoom in on the ceiling of the Royal Palace in Brussels and a chandelier made from Thai jewel beetles. Japan panoramic — Swipe to see extended views of Japan’s Shikoku island. Maps — Tap to view maps of Lisbon, Venice, Mexico, and a South African road trip. 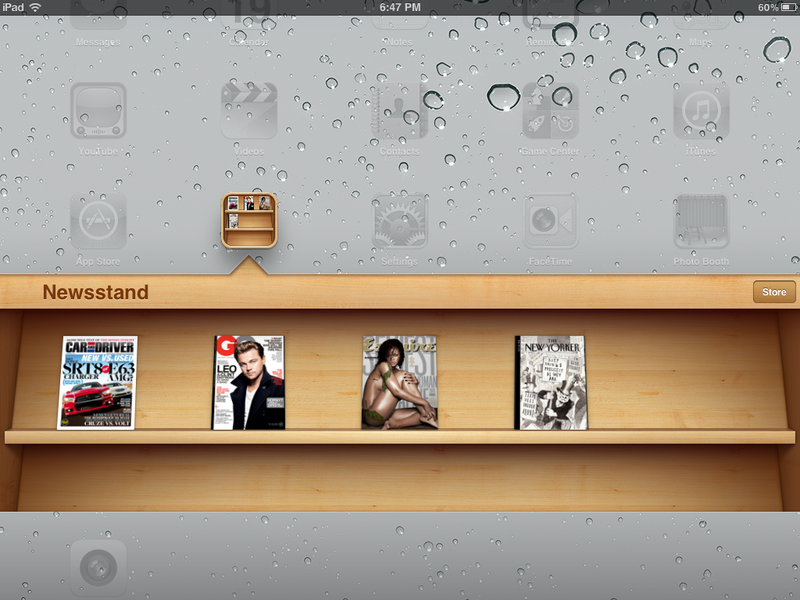 The app will appear in the Newsstand app on your homescreen and not as a separate app like some other magazines. Once you load it, you can view a very short sample issue or subscribe to the magazine. An annual subscription will cost $15.99 for eight issues or you can pay $1.99 for a monthly subscription. If you just want to buy single issues, these will cost $3.99 each.